Starting off the Magnetic Maharashtra Global Investors Summit with a bang, Reliance Industries’ chairman and managing director Mukesh Ambani on Sunday announced that his company would be investing ₹60,000 crore in the state in a collaborative initiative over the next 10 years. “I am happy to announce that Reliance will establish India’s first-ever integrated industrial area for the fourth Industrial Revolution in the state of Maharashtra. Reliance will invest with a coalition of global companies more than 60 thousand crores over the next ten years in this collaborative initiative. 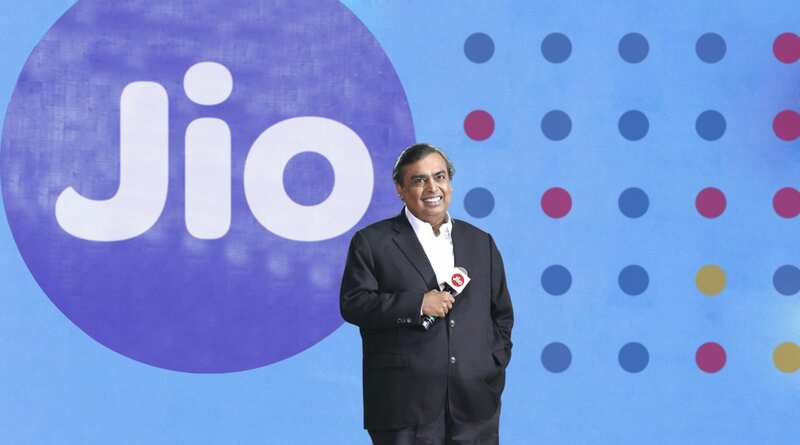 More than 20 global companies, including Nokia, Dell, HP, Cisco, Siemens have already agreed to co-invest with Reliance,” Ambani said, according to a news wire. Ambani’s investment in Maharashtra is a part of the Industrial Revolution 4.0, an initiative that intends to solve the state’s as well as the country’s problems including, but not limited to, healthcare, travel, education, water and irrigation, as well as agriculture. Fadnavis had also said that the Maharashtra government was trying to establish an International Financial Services Centre in the state and roll out policies for financial technology. “Maharashtra is preparing the country’s first FinTech policy which we will publish in coming days. The future is Fintech and I feel Maharashtra can lead on this front,” he had added. Reportedly, Ambani has been trying to collaborate with the WEF to institute a centre for Fourth Industrial Revolution since the Davos meet earlier this year.